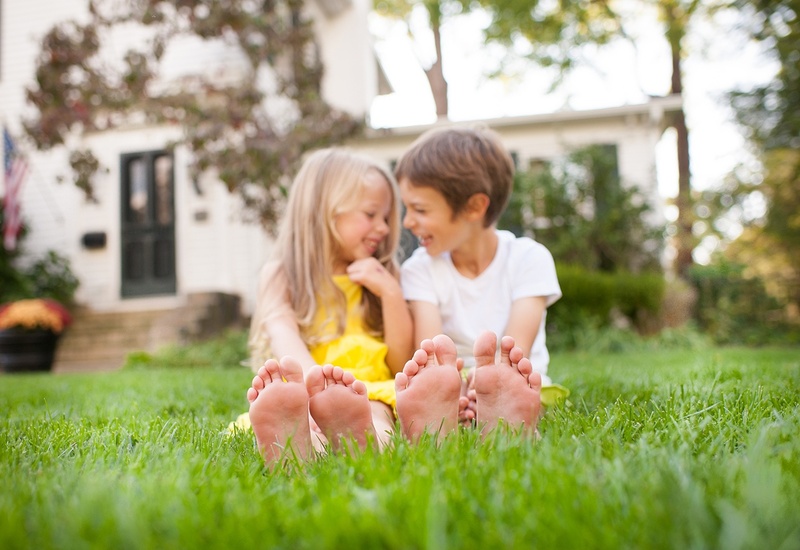 Good Nature Organic Lawn Care will provide you with the peace of mind that comes from knowing your lawn, trees and landscape are maintained naturally, in addition to being safer for your family, pets and the environment. Thank you for your interest in our services. We look forward to learning more about how we can help!